Long before Rare crafted their rapidly evolving pirate open world epic, Sea of Thieves, there was a little bear and bird duo that would give even Mario a run for his money on the Nintendo 64. The cult classic pair still pops up from time to time, though a proper new Banjo title hasn’t been seen since the divisive Xbox 360 title, Banjo-Kazooie: Nuts and Bolts. 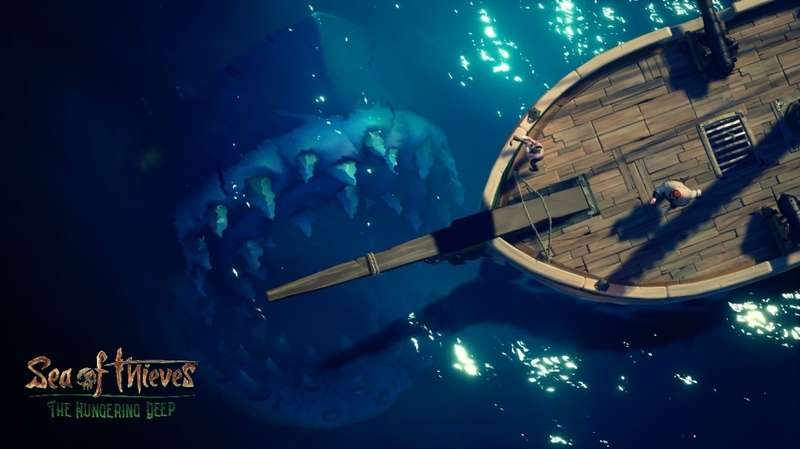 To mark 20 years since the duo first hit the gaming landscape in July 1998, players can purchase a limited time figurehead from any shipwright for a paltry 1,998 gold. 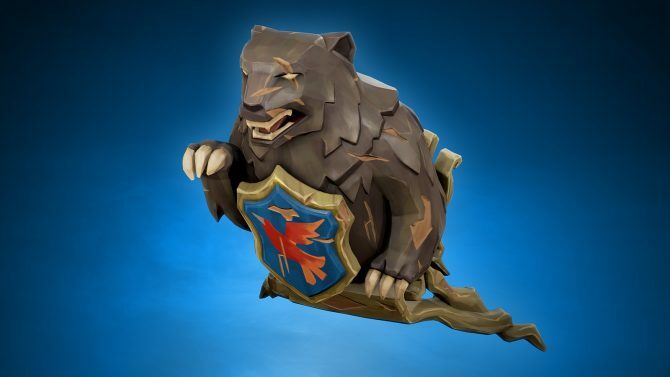 The wood carving can be seen below, depicting a bear with a shield, emblazoned with a red bird. Be quick to pony up the booty, the item is only available for the month. The new patch that coincides with the release of this item has brought several new elements to the game, such as UI improvements and Cannonball physics that we detailed back in this story. Have you been sailing the high seas? Let us know in the comments below.